Chapter 1 of my newest guided journal book. Tackle life's most challenging issues by growing your faith and getting a psychological perspective to help you grow stronger. Yes, I'm ready to start journaling! GG Mack is the founder of God’s Gals, an online business that teaches busy women how to put God first in their lives. GG has a passion for Christ, healthy living, travel, “her” curly hair, and encouraging others in being the best person they can be. She is married to an amazing man, Michael, and lives in Beaufort, SC with their precious fur baby, Lucky. GG has been in the dance and fitness industry her whole life. She has been a professional ballroom dancer, and owned a Zumba studio. She is also a yoga instructor and personal trainer. Although this has been her passion and calling for so many years God was cultivating in her the faith God calls all of us to have. A faith that comes first in our lives. Living in the dance industry, GG’s entire life, she has learned how to “fit God into her busy life”. It is GG’s goal to help women worldwide to learn that anyone can make time for God daily, even in an incredibly busy life. She does this through her blog, YouTube channel and her Annual Christian Women’s Wellness Retreats where she, along with other experts, helps women in their faith, their health and their mindsets. 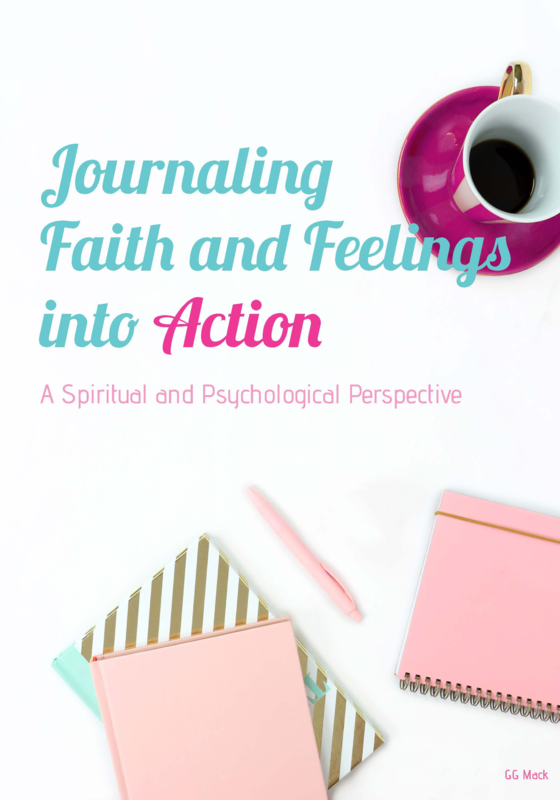 Thrilled you are starting on a new "faith journaling" journey with me! Really hope you enjoy my newest book. Make sure you check your spam so you don't miss the book coming at'cha! Feel free to email me if you don't receive your email. Check out my YouTube channel for Faith Chats, Christian Yoga/Meditation and so much more!